Exiled, isolated, and depressed, Niccolo Machiavelli longs to return to power at any cost—but with the threat of torture still hanging over his head, Niccolo must bend to the will of the powerful Medici family. When a mysterious letter sends him to investigate the murder of a Medici, Niccolo stumbles into a dangerous world of rich young patricians, mysterious prostitutes, and shocking violence. Set against the vibrant backdrop of Renaissance Florence, Machiavelli must rely on his wits to navigate the currents of power and brutality, never knowing who he can trust. 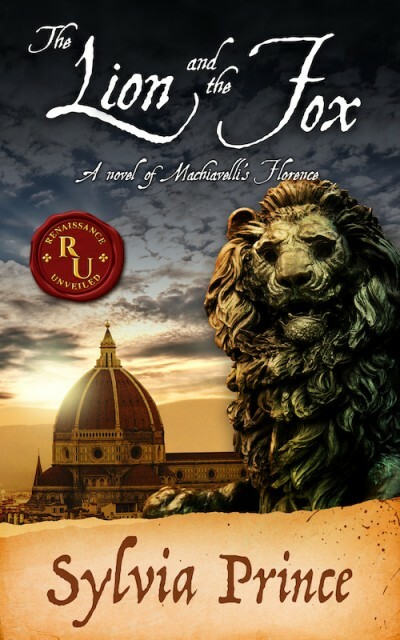 Niccolo thinks he can play the fox to outwit his enemies—but has he underestimated the lion?